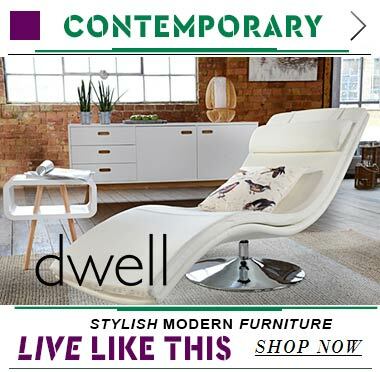 Dwell in Glasgow is a one-stop shop for all your modern furniture and accessories needs. 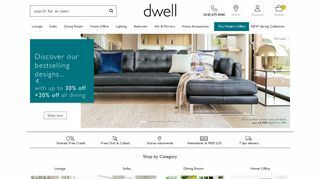 To keep up with the changing market trends, it launches fresh, new and exciting products every year to cater to the diverse design requirements of the urban buyer. 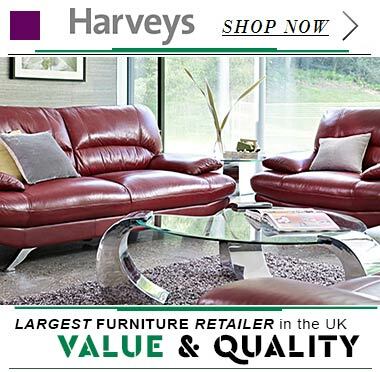 This leading contemporary furniture retailer offers the convenience of online shopping as well. Pop in today as it is the last weekend for summer sale and avail mesmerizing products at great discounts.